We were very excited to launch the start of our 2018 season at The Silver Mountain Experience, with our first ever Heritage Weekend! 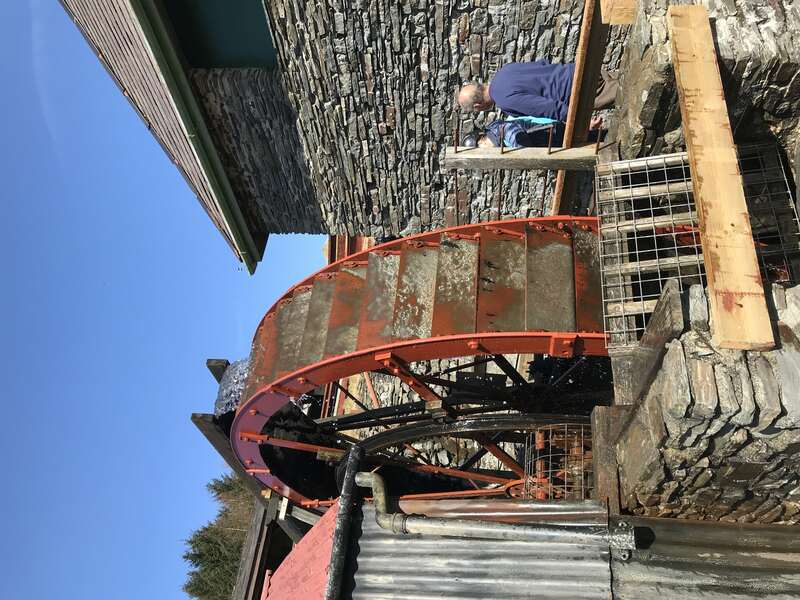 With the help of members of the Welsh Mines Preservation Trust and Cambrian Mines Trust, a vast amount of work has been going on to restore the impressive Ore Jigger Machinery and run the Buddle and Jigger Waterwheels, the grand unveiling of which was on the Heritage Weekend. 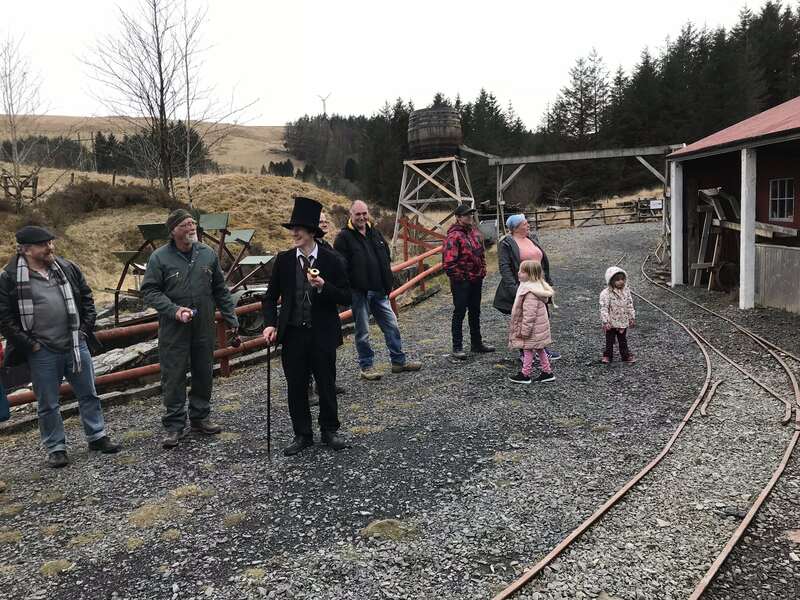 It was a momentous occasion as it was the first time Jiggers had run at Llywernog since the mine closed over 100 years ago! 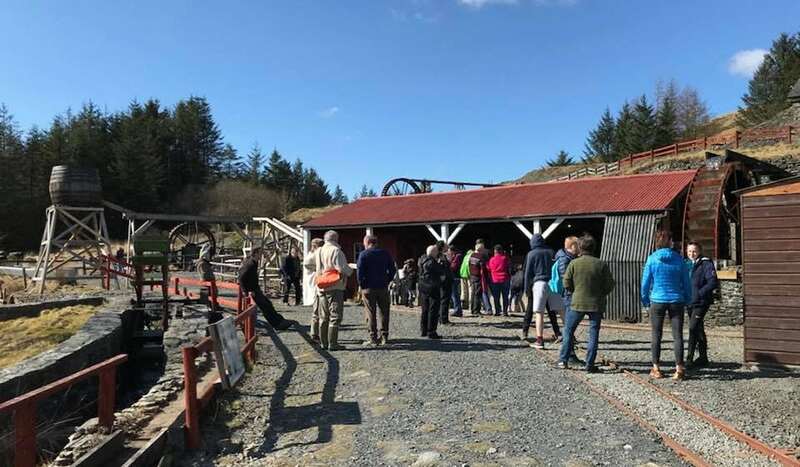 Visitors really enjoyed seeing the newly restored machinery and waterwheels working again. 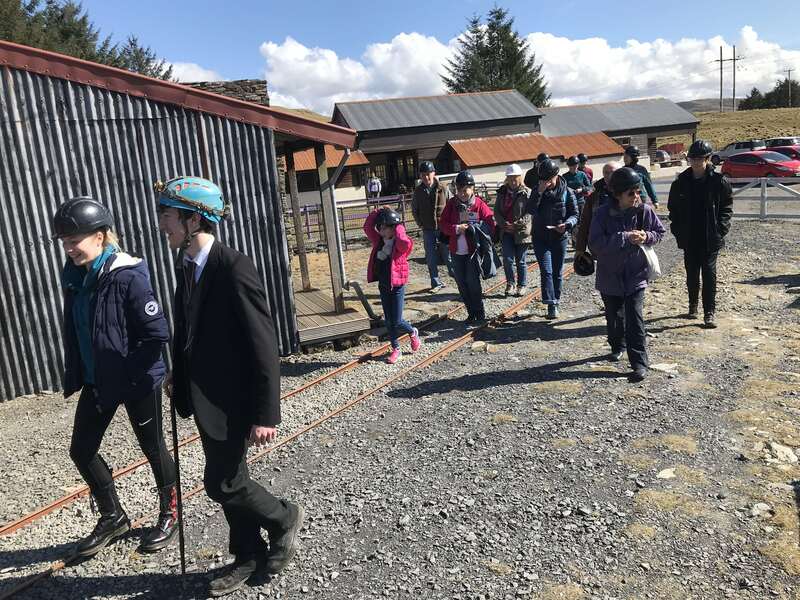 All of Silver Mountain’s normal tours were running throughout the weekend, and there were also some special interactive demonstrations and talks. 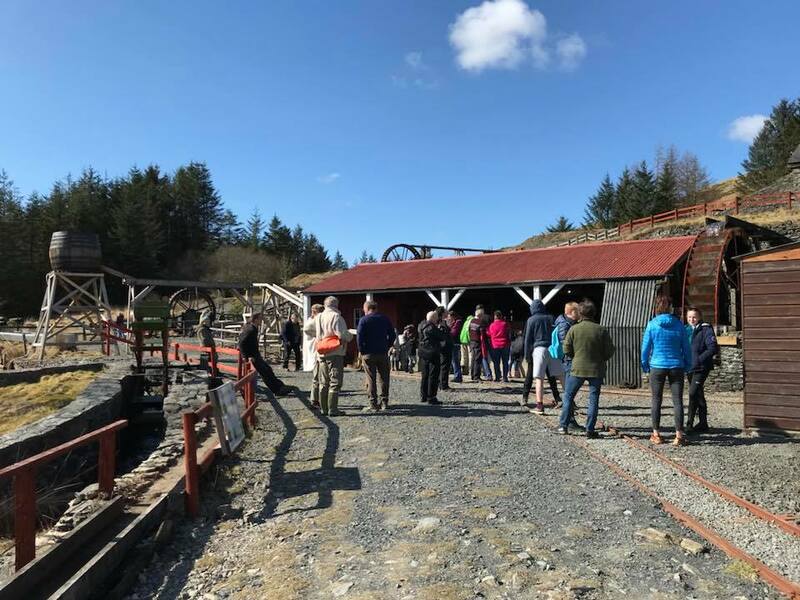 The ‘Miner’s Life’ guided tour was a popular favorite, as Llywernog Silver-Lead Mine dates back to the mid-1700s and metal mining in Mid Wales back as far as 4,000 years ago, so there is a wealth of history to be explored! Young ‘adventurers’ also went on the quest to find the shy baby Dragon in ‘A Dragon’s Tale’. Those who were feeling braver took on Welsh myth and legend in their frightful underground experience ‘Black Chasm’. 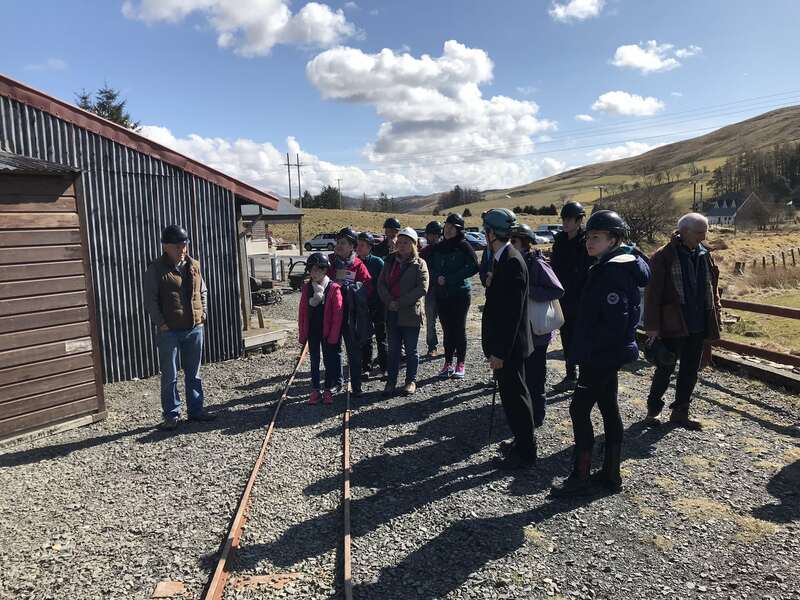 The Mining Frauds of Mid Wales talks and the Shot Firing Mining Demonstrations were put on especially for the Heritage Weekend and were also greatly enjoyed. 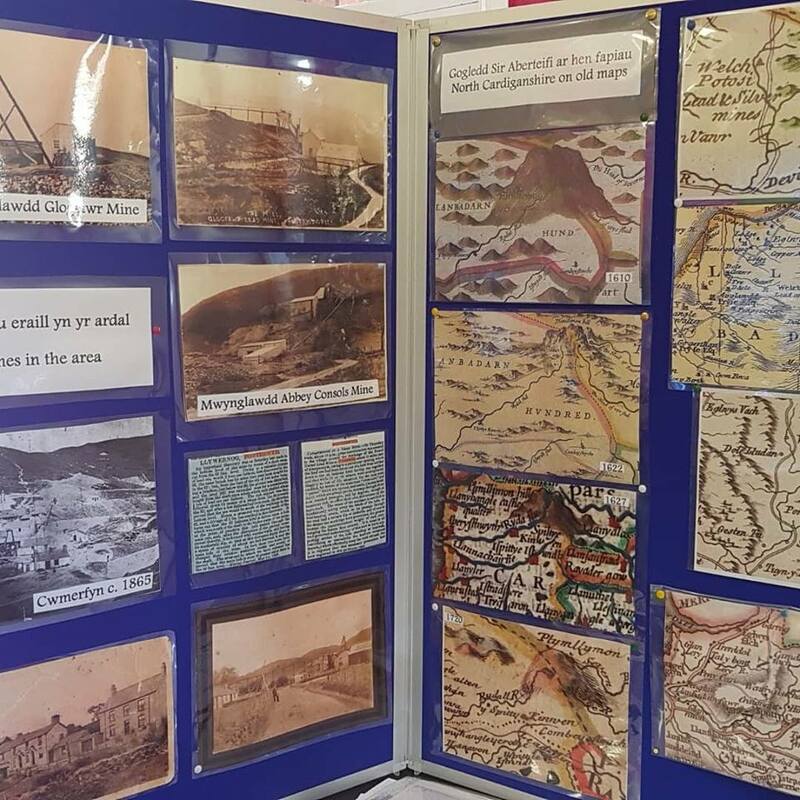 There was a Mining Memorabilia stand, where visitors were able to see mining-era artefacts, documents, photographs and books brought in by local organisations and the community, including Ceredigion Museum, Ceredigion Archives and the Welsh Mines Preservation Trust. Visitors were also invited to bring their own possessions in from the era, and it was great to see so many people sharing artefacts and stories relating to local history and their ancestors, and so many also getting into the 1870 theme with dressing up from the time! Families really enjoyed making badges and having a go at a ‘Hat Snapshot’ with the Royal Commission on the Ancient and Historical Monuments of Wales’s youth project ‘Ceredigion Off-Limits’, and also enjoyed free access to all of the surface attractions such as the Mining Museum, Fossil Dig, Gem Panning, Kindlings’ Quest Quiz and new historic dressing-up in the kids’ Den. It was a wonderful way to launch the Silver Mountain Experience’s 2018 season, and we would like to thank everyone involved in making the event possible and all of the visitors for making it such a fantastic weekend.